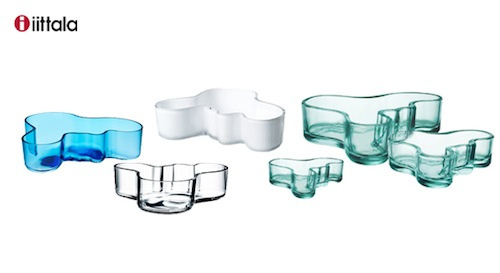 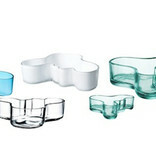 In 1936, Alvar Aalto’s series of glass vases received first prize in the 1936 Karhula-Iittala Glass Design Competition. 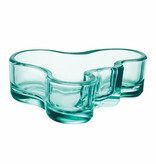 Compared to the decorative objects of the time, the simple yet organic shape of this vase was a revolutionary statement. Inspired by waves (“aalto” in Finnish) in the water, the vase is a symbol of Finnish design and synonomous of famous glass objects in the world.